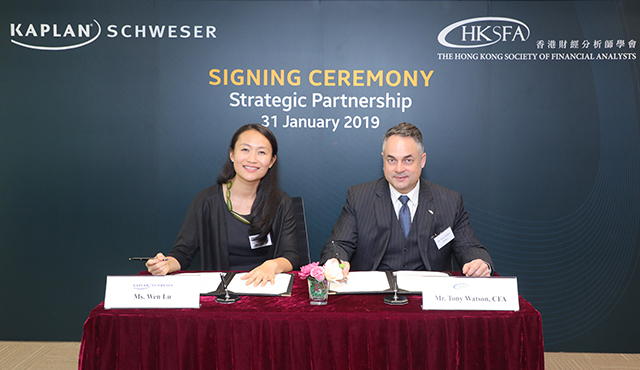 Kaplan Schweser and The Hong Kong Society of Financial Analysts (HKSFA) announced the signing of a strategic partnership agreement to provide CFA exam preparation for candidates in Hong Kong and Macau. 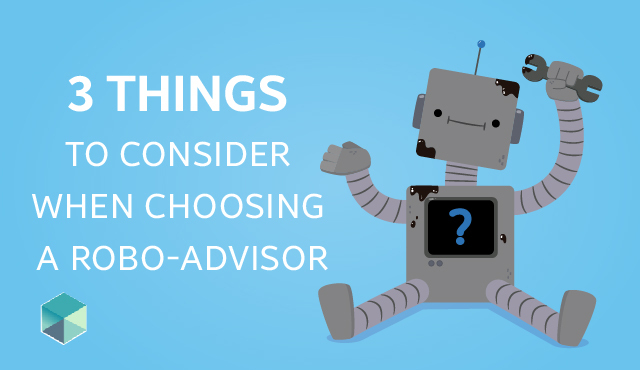 In the fin-tech age we live in today, the term robo-advisor or robo-advisory gets thrown around a lot. 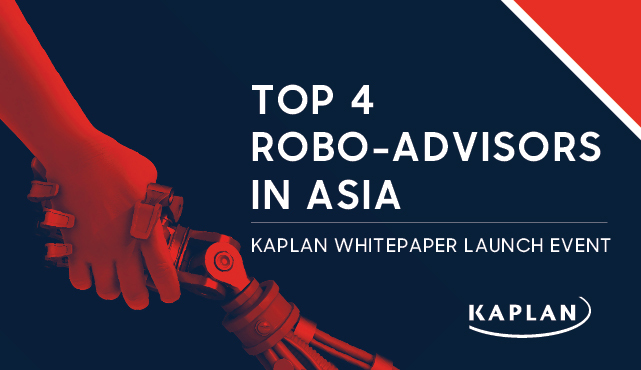 Let’s dive into what it is about and the three basic steps to consider in choosing one. CFA Celebration party 2017 was successfully held on 15 Sep. Congratulations to our new CFA charterholders and charterholders to be, for completing the CFA journey! Do you know how to get most from our campus? Did you ever use our newly added amenities? Here are all in place just because of your feedback!